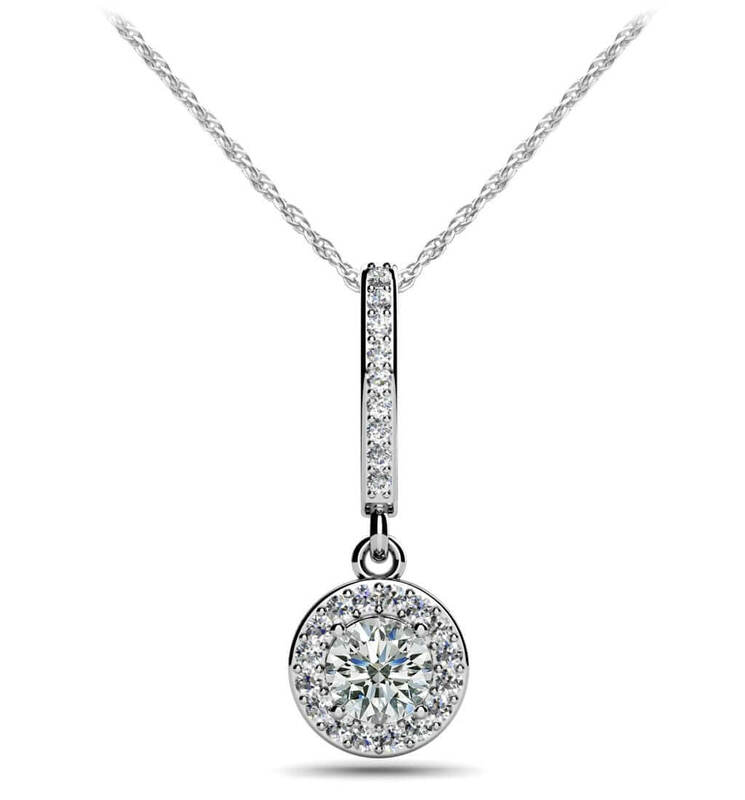 This beautiful diamond pendant starts with a diamond lined hoop connecting the chain with the drop portion. 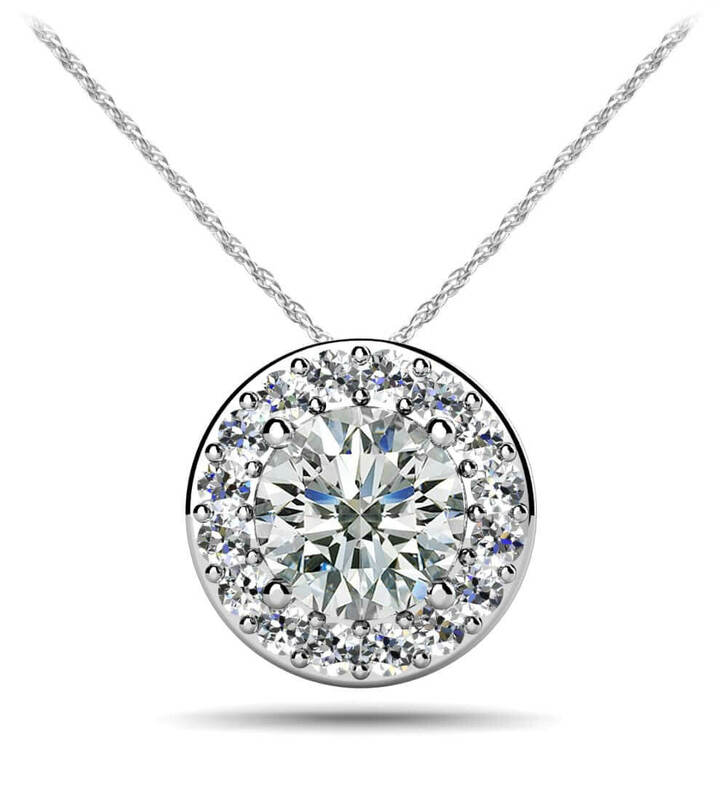 The pendant below hangs perfectly from a tiny loop and captures the eye with its’ incredibly sparkly design. A gorgeous center diamond is secured with prongs and bordered by a row of smaller round diamonds. 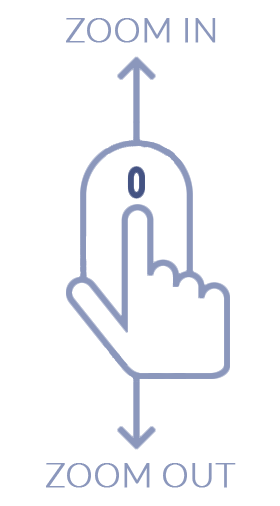 With 17 diamonds total, you can choose from four sizes ranging from .33 to .76 total diamond carat weights. 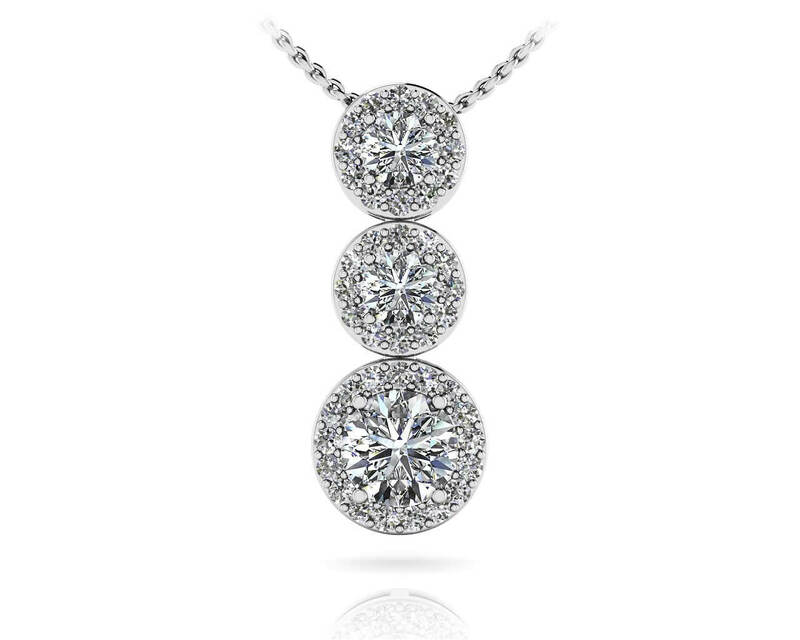 Customized in gold or platinum, this diamond pendant is the perfect addition to any jewelry wardrobe! Stone Carat Weight: 26X0.005 ct., 1X0.250 ct.